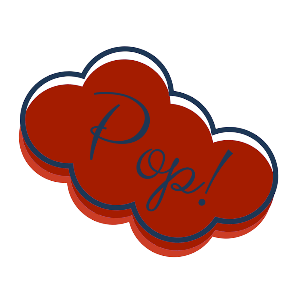 Movies – Christy Makes It Pop! 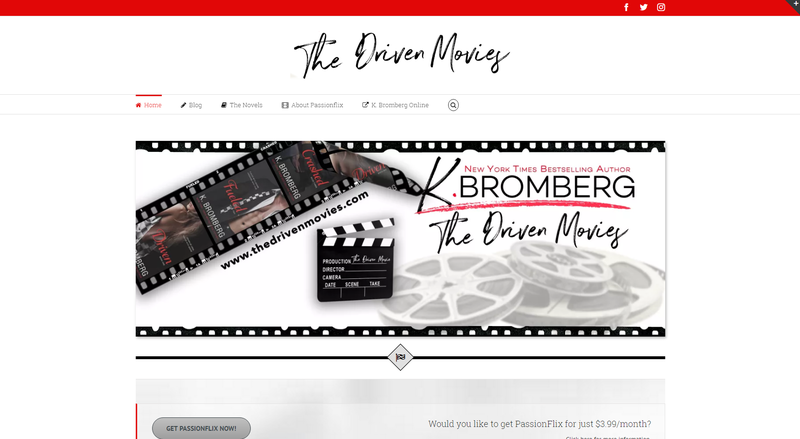 Site developed for New York Times Best Seller, K Bromberg, for The Driven Movies. Movies based on her first three novels.